CUTCRAFT MUSIC GROUP, INC. VMA Nominations News: Chet Faker - Gold for Best Choreography - CUTCRAFT MUSIC GROUP, INC.
Posted July 22, 2015 & filed under Uncategorized. 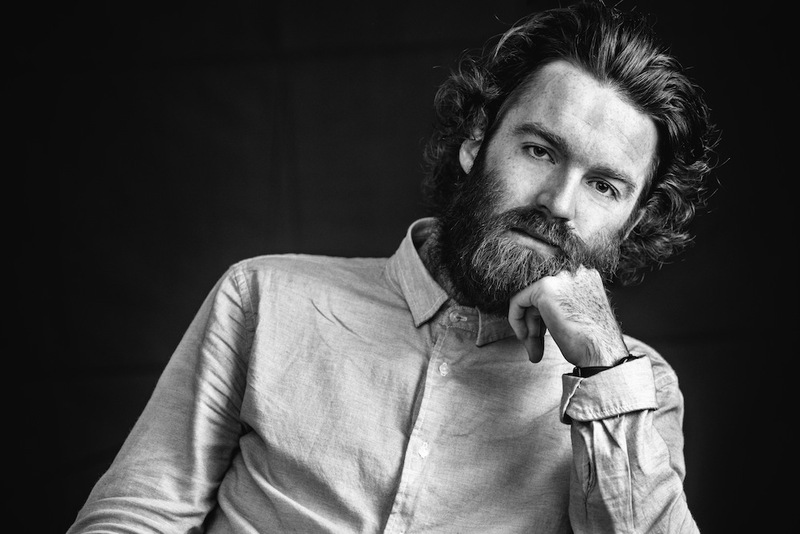 Still going strong, Chet Faker and his hit single, Gold, have been nominated for a VMA in the Best Choreography category. Ryan Heffington, the choreographer for ‘Gold‘ has also worked with Sia, FKA Twigs, Arcade Fire and Florence + the Machine. A list of videos nominated in the Best Choreography category is below. MTV Video Music Awards will air live from Microsoft Theater in Los Angeles on Aug. 30 at 9 p.m. EST.